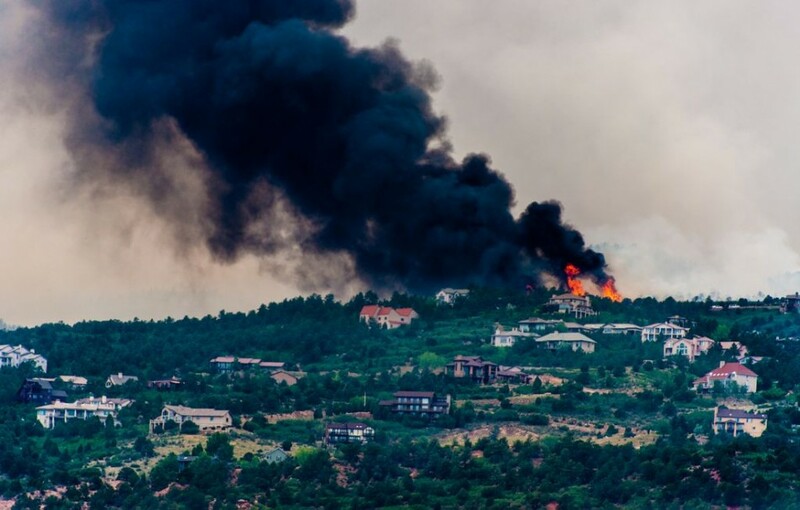 The Waldo Canyon Fire in and near Colorado Springs, CO, has destroyed more than 300 homes. Photograph by Michael Kodas. Terrible to like this picture, however this fire will become iconic of 2012 I think.